If you need a wider angle and higher quality lens than the standard 15mm on the X5 and X5R, then this is the lens for you. 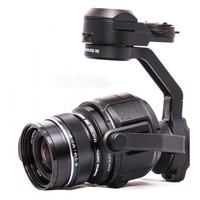 It's equally effective for aerial footage on the Inspire or ground shots from the Osmo. 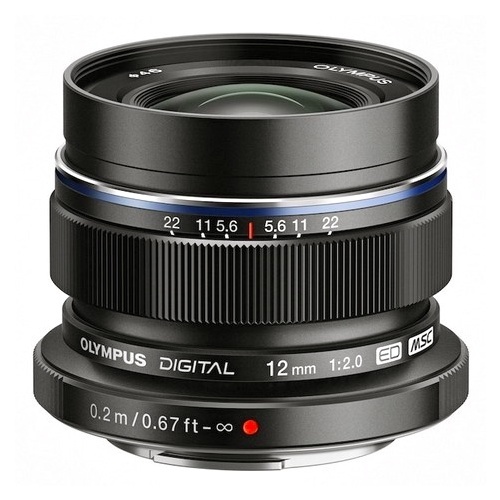 The M-Zuiko 12mm prime lens is produced by Olympus as a premium Micro Four Thirds lens and will fit the DJI X5 series cameras perfectly. 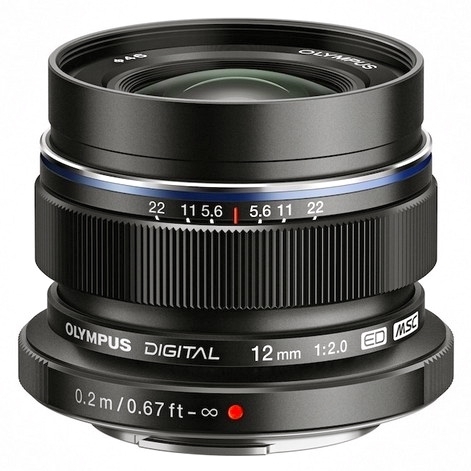 The 12mm focal length is the equivalent of a 24mm lens on a full-frame sensor. Compared to the 72 degree Field Of View of the standard DJI lens, the 12mm offers an 84 degree FOV which is completely rectilinear and distortion-free. Constructed with 16 elements, it will focus from 20cm to infinity with fully electronic aperture control. The Movie-Still-Compatible (MSC) mechanism provides a quick and silent focus mechanism both for movies and still photography. On the X5 or X5R camera, this metal-bodied lens will deliver sharp and crystal-clear images over the entire image area. 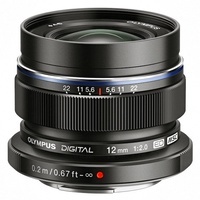 The Olympus 12mm prime lens weighs 130gm and will accept 46mm filters. The existing balancing ring and lens hood from the standard DJI 15mm lens can still be used with this lens.